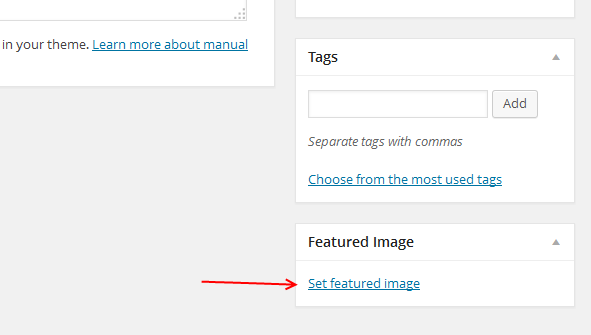 The WordPress admin panel listing for posts and pages will show the title, author, categories, tags, and date. However, it is sometimes necessary to know the post ID. This is particularly true when using shortcodes requiring a post ID. WordPress does not display the post or page ID anywhere. You must hover over the title of the post, look at the link in the browser activity bar, and find the ID. 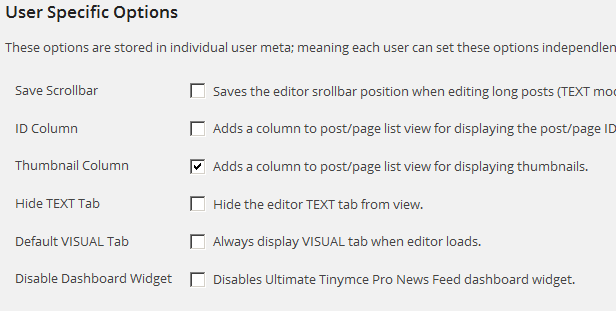 This option will add a column displaying the post ID on the listing page of posts and pages. Furthermore, the post/page thumbnail (Featured Image) can also be displayed in a column. This could help quickly and visually identify posts/pages from the listings page. 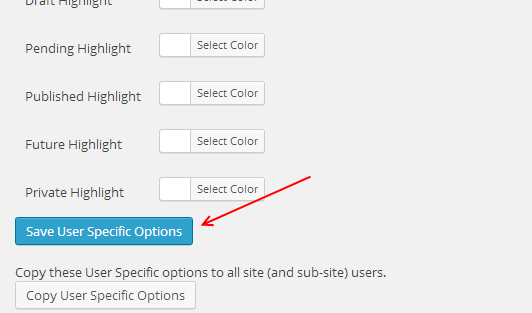 Be sure to “Save User Specific Options”. This adds a column to your Posts Page. It gives you a quick reference guide to the ID number of each page. 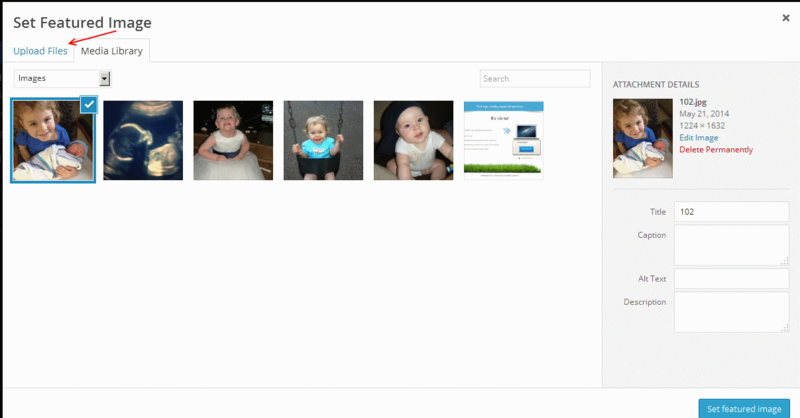 The Thumbnail Column allows you to add a featured image to each page (also used as a quick reference guide). This will bring up your Media Library. You can select an image from here, or upload your own (see arrow). Click on Posts/All Posts. Your featured image should show in the Thumbnail Column. This adds a column to your Posts Page that gives you a quick reference guide to the thumbnail (featured image) of that page. Customer service by day, wine connoisseur at night; I am a full-time support specialist at WP Edit Pro. "It's not about the destination... but rather, the journey."